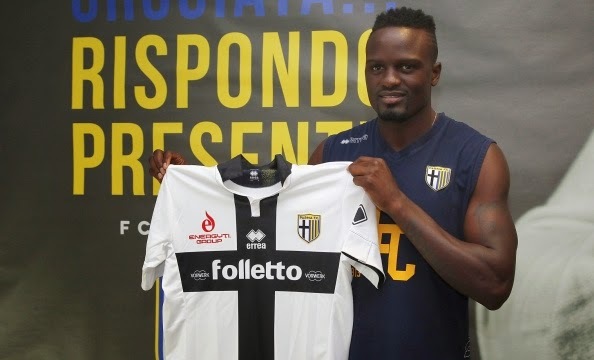 Italian club Parma FC, where Kenyan midfielder Macdonald Mariga plays, has been dissolved after confirming to Serie ‘A’ that they will not be able to fulfill their duties this season, as reported. According to sports news magazine Sport Mole, the club has been in financial trouble for a number of years, but it recently became clear that the problems had reached a new level, with players confirming that the squad had not been paid their wages this season. It is said that they had been forced to call off Sunday's meeting with Udinese as the club were unable to pay for stewarding costs, and league rules mean that they would be automatically relegated from the top flight of Italian football if it is confirmed that they cannot cover costs for the rest of the season. Mariga is now completely jobless and will have to find another club to play.